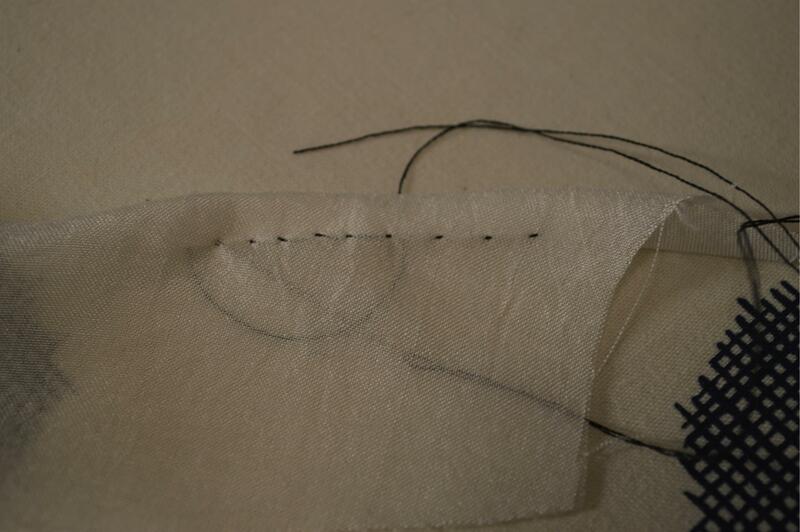 Using this type of stitch, the seam is invisible from both sides. 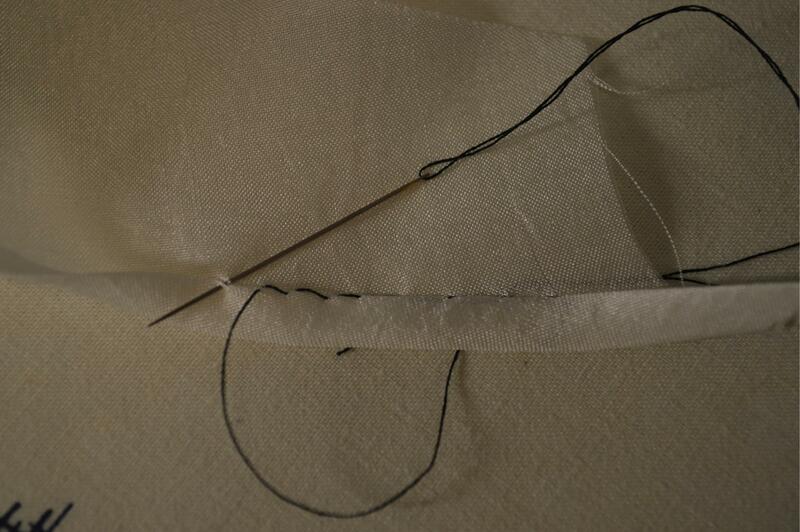 This type of stitch works well with chiffon since it keeps the fabric in place better than the first one. On the downside, it’s not invisible on both sides. This is how both types of hem look like from the face side. 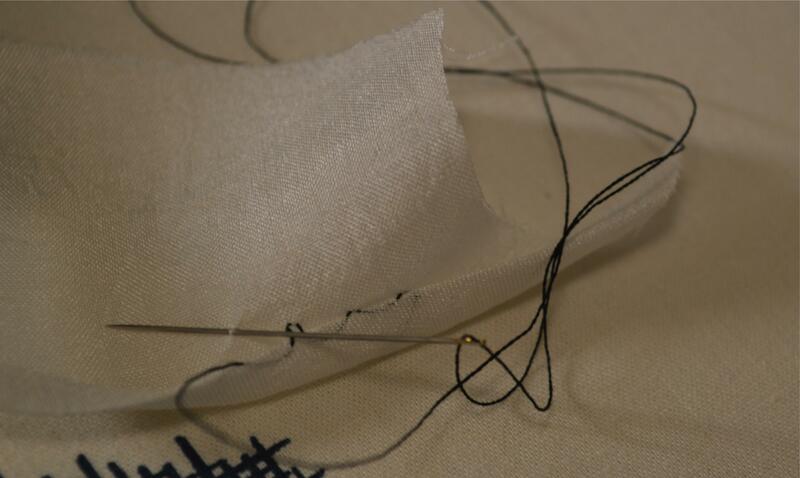 Categories: How-To, Work-in-progress | Tags: hand sewing, hemming, sewing, wedding dress | Permalink. good quality and low price , tailoring is also very beautiful.